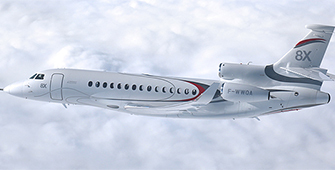 The newest and sleekest of Dassault's tri-jets, the Falcon 8X made an exciting step towards certification this month. The 8X is highly anticipated with its longer range, record fuel efficiency, and agile landing capability. From buying a jet, charter, fractional to seat sharing - here's how to get the best value and a rundown of the pros and cons. Jet off on a Gulfstream G650 to any of these exquisite hotel suites around the world for the ultimate luxury travel experience. Own a flying car by 2016? The dream of a flying car is set to be a reality with Terrafugia's Transition announcing it will be available commercially from next year.